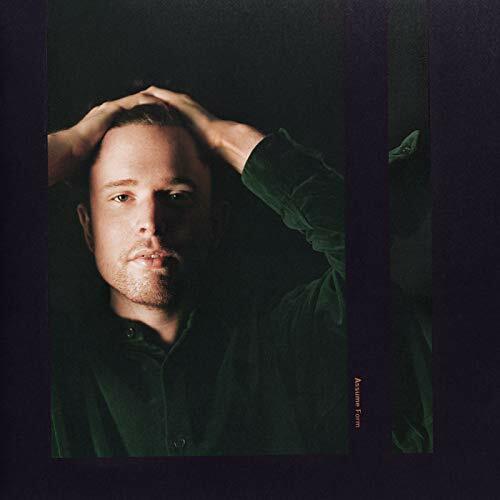 James Blake’s “Can’t Believe The Way We Flow” is his latest hit, and it’s already racked up more than 4 million Spotify streams to date. The song appears on Assume Form. On the track, Blake sings about the type of love that feels peaceful. Performing Sun. March 10th @ Moore Theatre.